LOCATION! 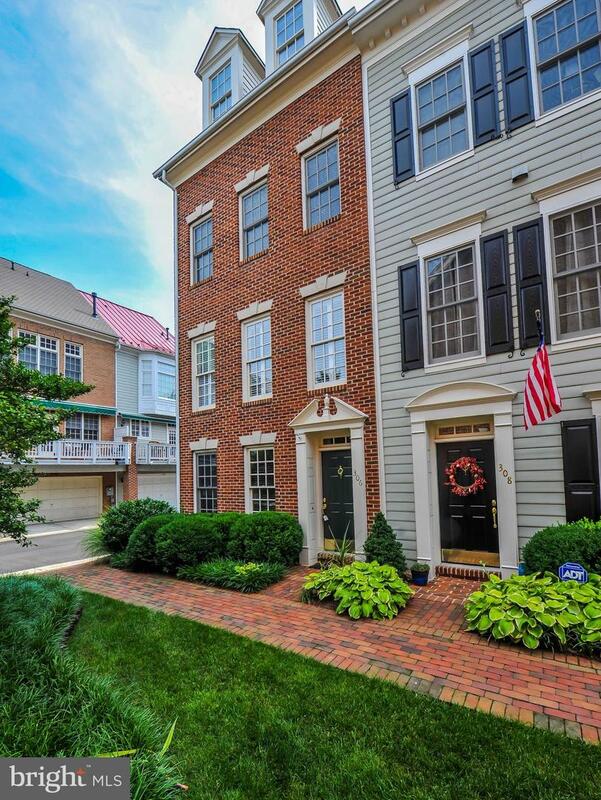 The best of all worlds: in the heart of Old Town Alexandria, and in a beautiful quiet residential community. 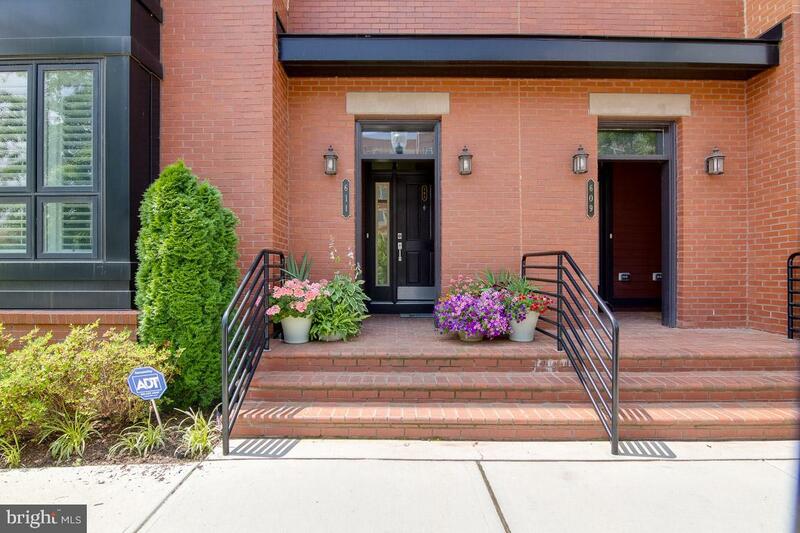 All brick end townhome that shows like a model! Extensive renovations, restorations and repairs make this a one of a kind home. Gleaming hardwood floors and stairs, upgraded carpeting, chef~s kitchen with porcelain slate floor, LG stainless steel appliances, upgraded granite counter-top, new sink and re-designed kitchen island, beautiful upgraded baths with Carrera marble, custom Elfa closet system, two gas fireplaces, fabulous moldings and custom built-ins, two-car garage parking and more. Premier courtyard location just steps to the community center. Old Town Village is a real jewel, partially gated community with modern amenities (salt water pool, exercise room, hot tub, party room, library & tot lot) within blocks to shops, fine dining, Metro, Whole Foods and the waterfront. 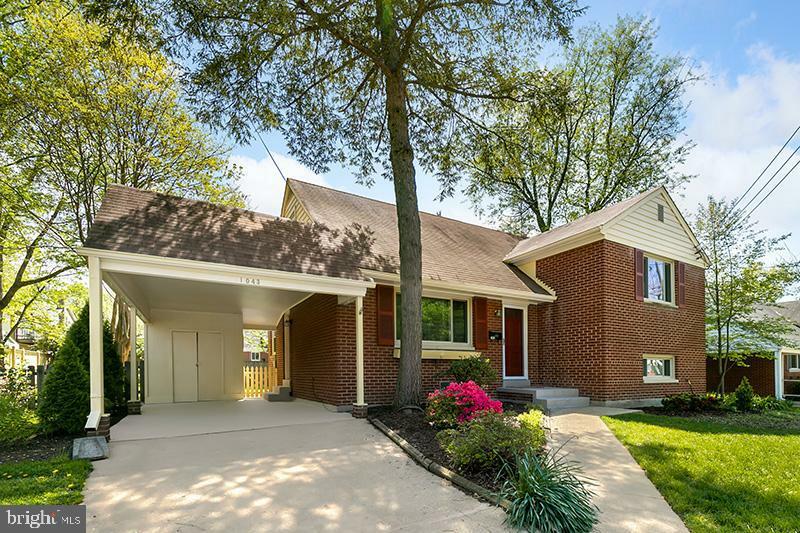 Polished, Pristine and move-in ready. 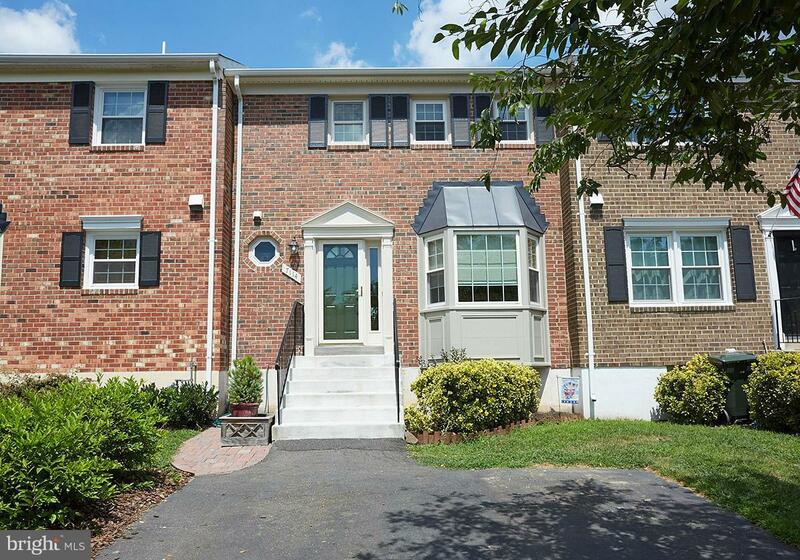 3 bedroom, 2.5 bath semi-detached townhouse in sought after Del Ray. Open and bright floor plan. Kitchen features granite counters, white cabinets and a window seat. Large dining area leads to living room with a wood-burning fireplace. French doors lead out to the patio and fenced in back yard. The upper level has three spacious rooms including a master en suite. 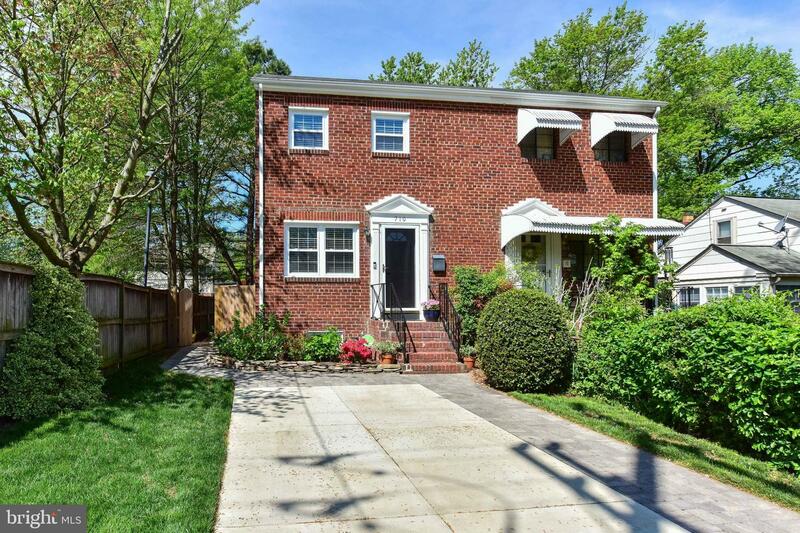 Park in the driveway and enjoy all Del Ray has to offer right out your front door. Absolutely NO SMOKERS. A waterfront oasis amidst urban conveniences. 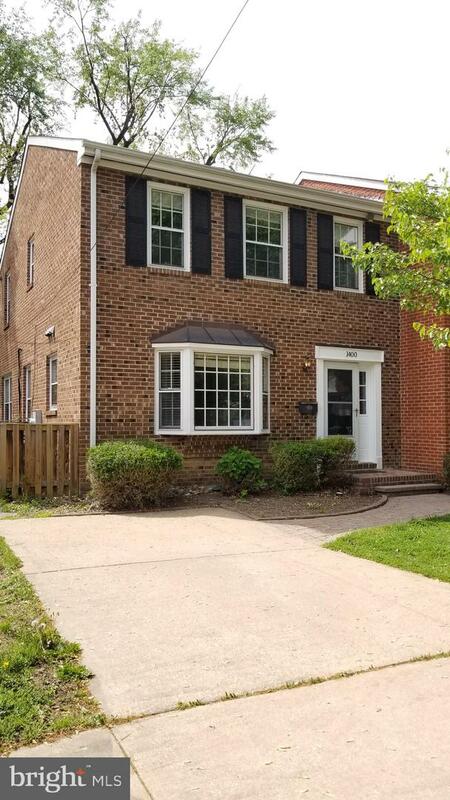 Renovated 3 level townhome with 3 bedrooms plus den, 3 full baths and 1 half bath. Open floor plan. Gourmet kitchen with center island. Hardwood floors on two levels. Finished basement with 4th bedroom/den, full bath and storage. Master bathroom with separate shower and tub. Easy access to all commuting arteries including 3 metro stations. 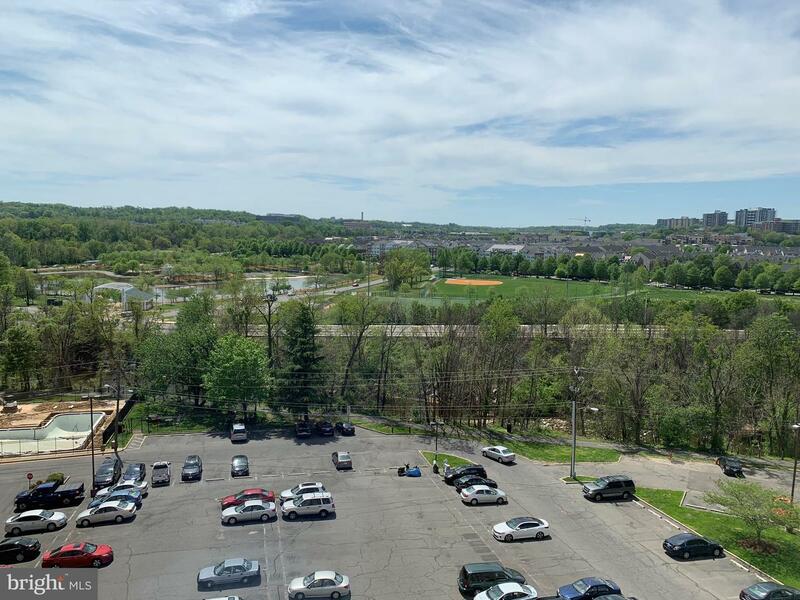 Close to major employment hubs - Fort Belvoir, Mark Center, Old Town Alexandria, Amazon HQ2 , Pentagon and DC. 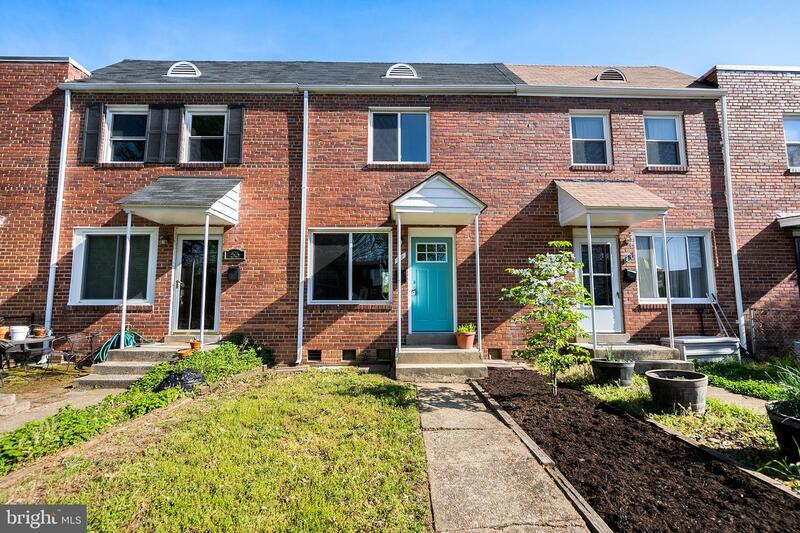 Charming brick town home completely remodeled in 2018 and 2019! 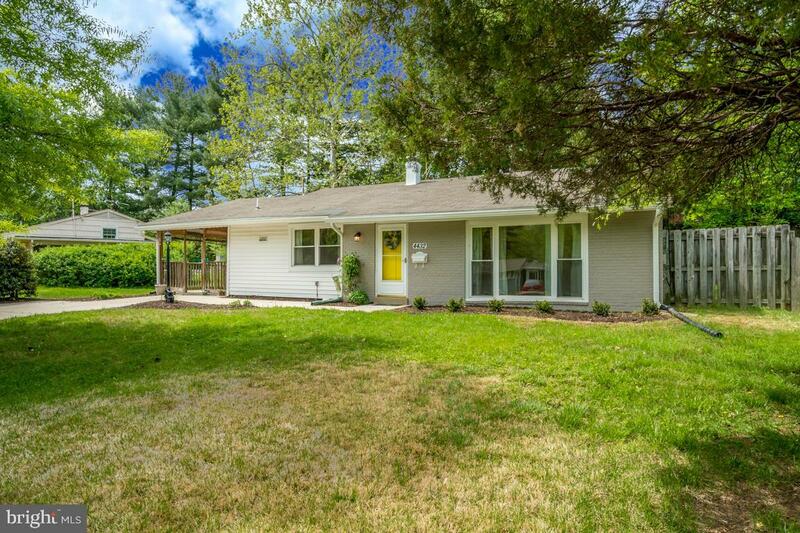 This beautiful home located at the end of a quiet street is surrounded by Four Mile Run park. Beautiful hardwood floors on the main level welcome you as you walk towards the kitchen with all new stainless steel appliances. Upper level features three bedrooms and two bathrooms. 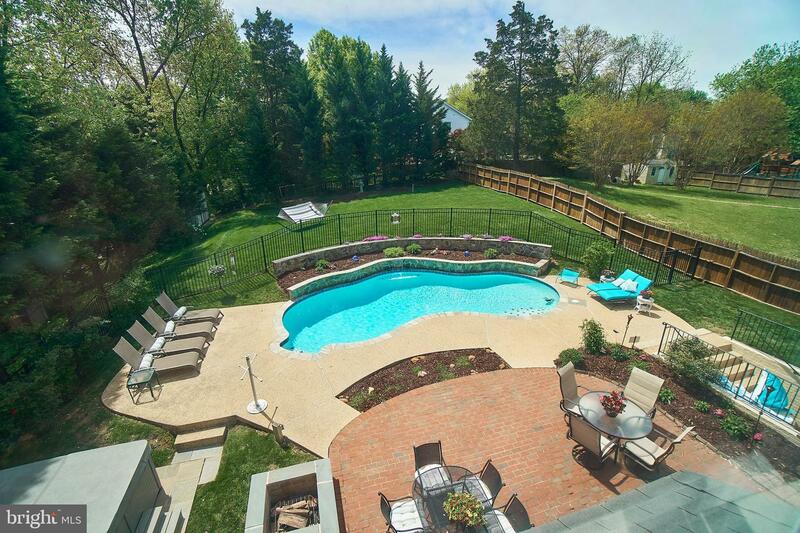 Enjoy the weather on a warm summer day in the backyard. Upgrades also include new electrical and HVAC. 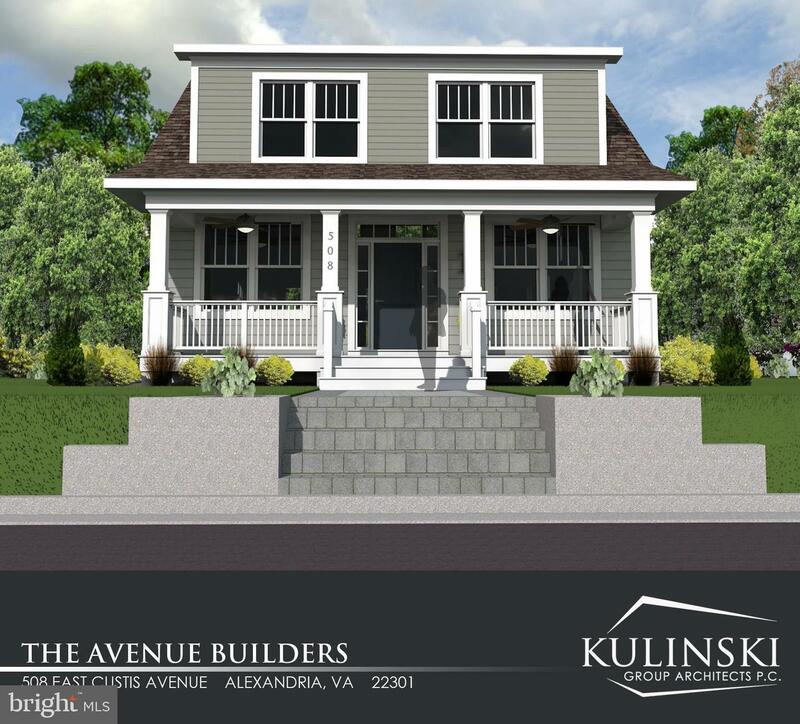 Don't miss this opportunity to own a home in Alexandria just a walk from Del Ray restaurants and Grocery store. This Beddoo Heights rambler boasts a remodeled open floor plan. The home features three bedrooms and two and a half baths including a powder room off the master bedroom. Open floor plan and stunning hardwood floors throughout main level, drenched in natural sunlight. Cozy up to the beautiful fireplace in the winter, and relax in the lush back yard in the summer. The finished walkout basement is a bonus which features a full bath and plenty of storage space. 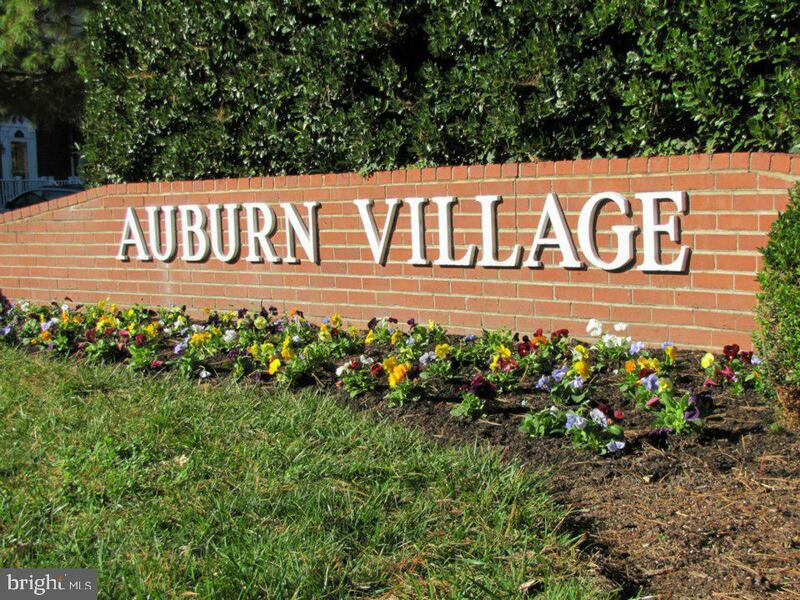 Walking distance to schools and local shopping centers, come embrace this community! 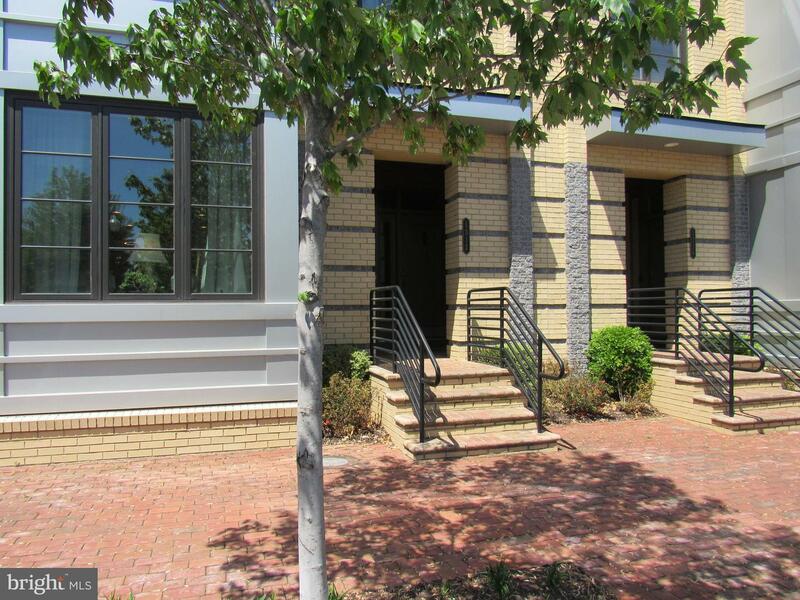 Beautiful townhouse in sought-after Del Ray! This bright and airy home is sure to delight. The large living room is formal yet relaxing with warm wood floors and leads into the extra large dining room perfect for everyday meals or entertaining. A 3-story addition includes an updated kitchen with granite counters, timeless white cabinetry and an island for chatting with the chef. The upper level boasts three rooms including a front bedroom, and a large master in the rear with a bonus room to use as an office, sitting room or third bedroom. A lower level family room provides an additional gathering spot for game or movie night or a kid's playroom. Rounding out the home is the large laundry and storage room. A fenced back yard with deck creates an ideal space to enjoy the outdoors. Park in the driveway and enjoy all Del Ray has to offer: restaurants, shopping, a weekly farmers market, public parks, and more! The metro is two blocks away making commuting and sightseeing in DC a breeze. Welcome home! 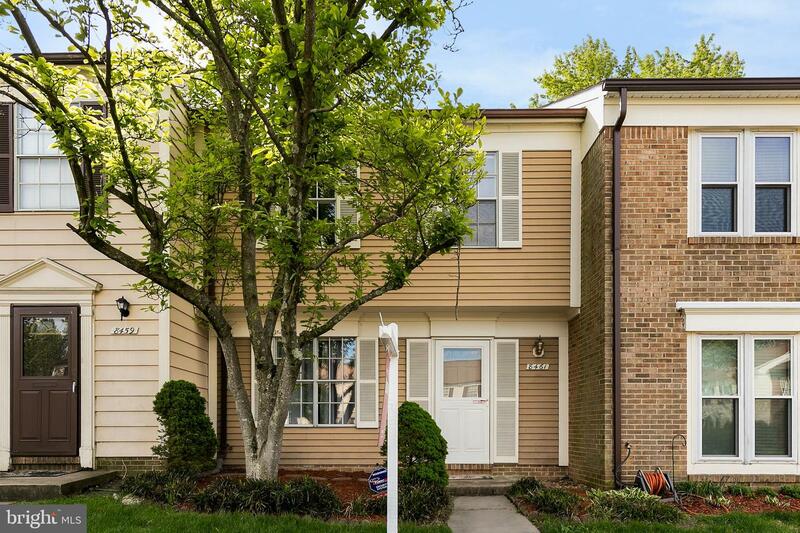 Listed by Jennifer L Walker and Sheila A Sirois of McEnearney Associates, Inc.
Be sure to see this beautiful 2 bedroom, 2.5 bath townhome in Landsdowne! The main floor features hardwood floors and includes the living room with a wood burning fireplace, spacious kitchen, and breakfast area. 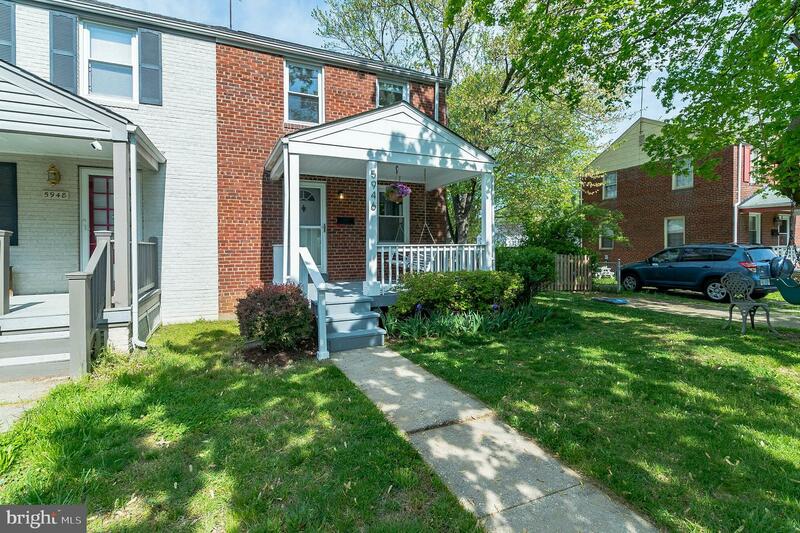 Two spacious, newly carpeted bedrooms and two full bathrooms round out the upper floor. The basement is fully finished with recessed lighting perfect for recreation or storage. 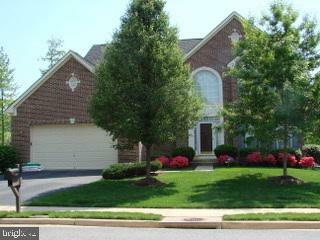 Located a short distance from Wegmans, LA fitness, and metro! 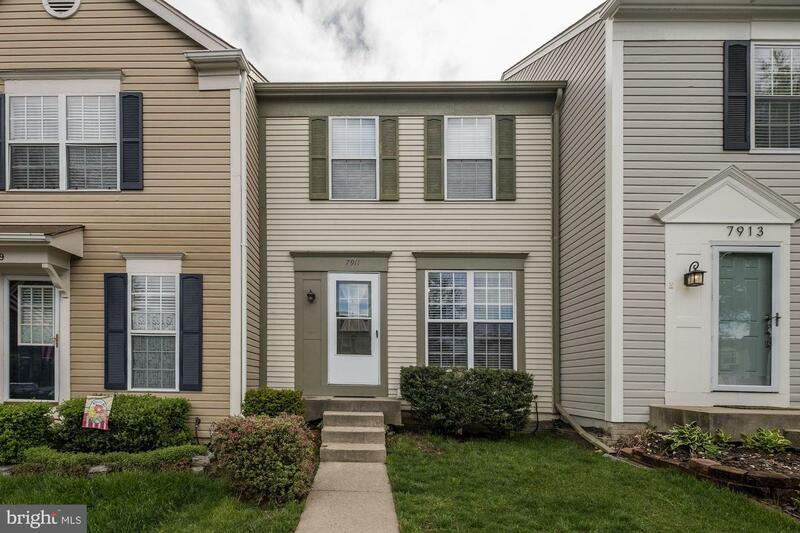 Quaint and spacious Jefferson Manor townhome. Kitchen thoughtfully designed with lots of storage & gorgeous cherry cabinets. Hardwood Floors & lots of light. Renovated baths. Fully finished basement with recessed lighting & legal egress window. Driveway Parking. Rear patio. 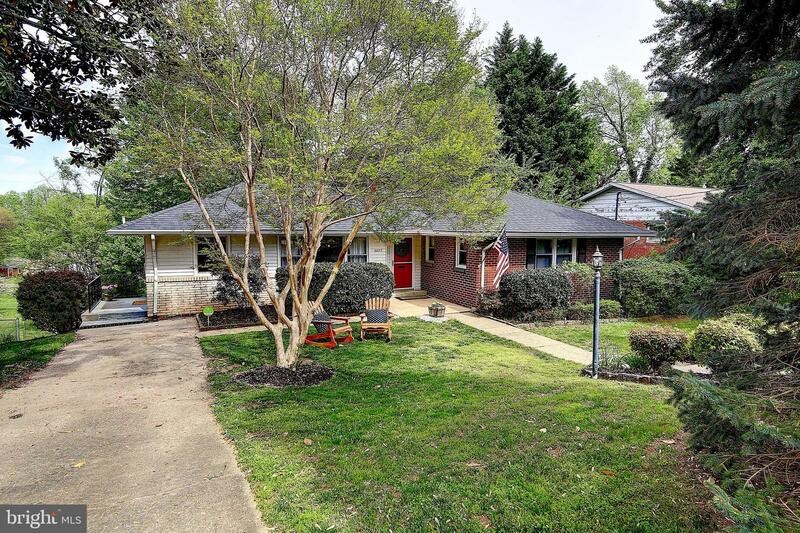 Large, perfect for entertaining fenced yard with mature shade trees. Vibrant Community & Walk to Metro. Gorgeous renovation. Gourmet kitchen opens up to dining area. Kitchen features granite counters, stainless steel appliances and ceramic tile floor. Gleaming wood floors throughout, replacement windows. Upstairs features renovated bathroom with custom tile work. 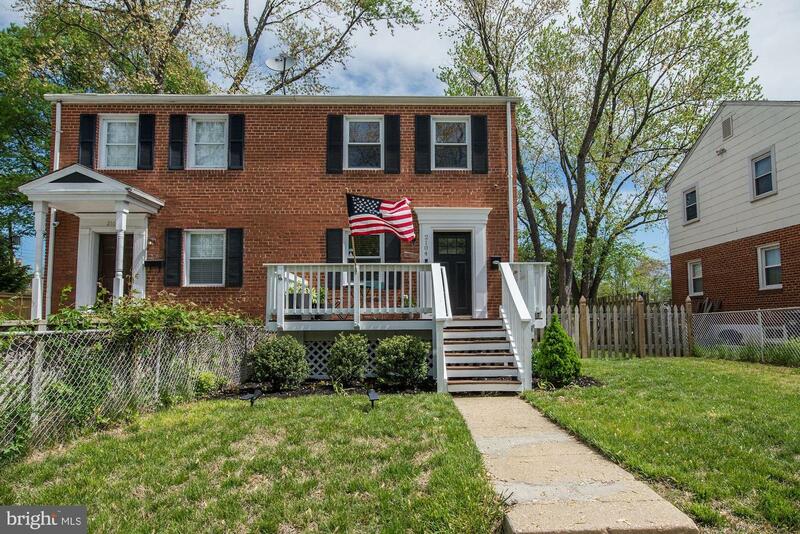 Basement features rec room/bedroom w/legal egress window and a beautiful renovated bath. Large flat lot, shed in back and a nice deck. Must see! Great Location! Gated Community! Top Floor Condo with lots of Sunlight. 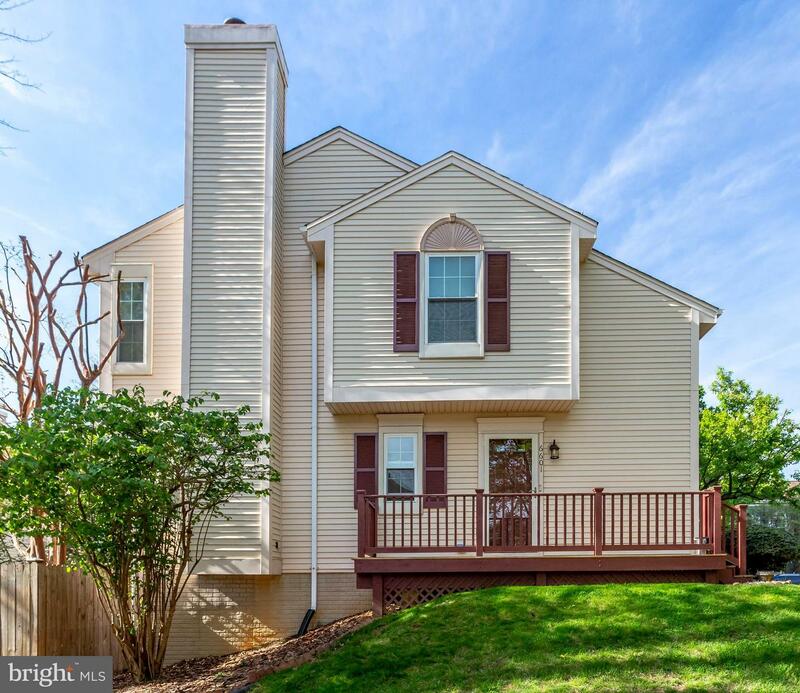 Hardwood Floors, Granite Counters, Stainless Steel Appliances, Wood Burning Fireplace. Patio. Large Master Bedroom with Walk In Closet. Washer and Dryer in Unit. Garage Parking. Pool. Gym. Shuttle Bus to Metro. Close to Shopping and Restaurants.